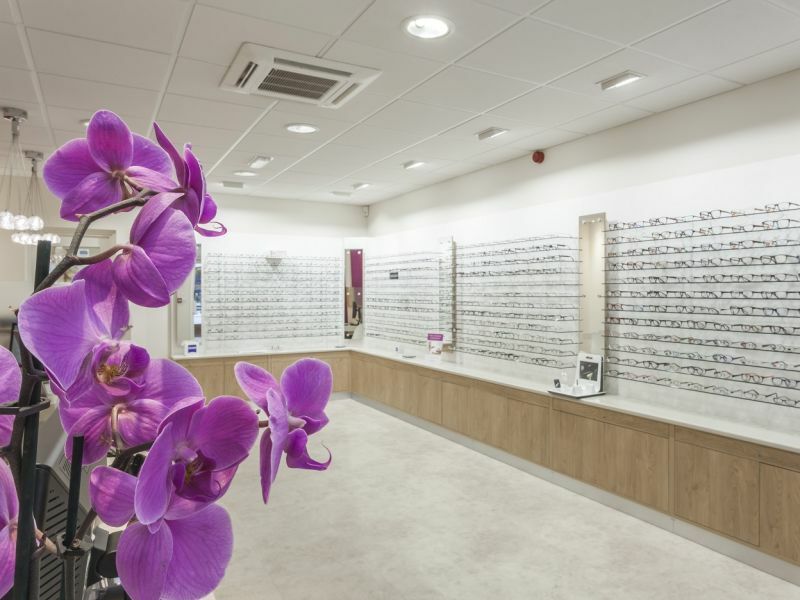 There’s been a couple of changes in Leightons Chandlers Ford, with the team giving a “good luck” and a “welcome back” to two of their dispensing opticians. Natasha Hale has just returned from maternity leave after the birth of her son Joshua. Splitting her time between Chandlers Ford and Andover, everyone is glad to have her back in the company! With one warm welcome back, a heartfelt goodbye has also been issued to Cynthia May, who has worked for Leightons as a dispensing optician since the 1970s. Although she will be greatly missed as member of the team, she will now have more time to enjoy her digital photography group. Dispensing opticians are invaluable to the company, assisting our customers in the fitting of their glasses. This involves the position of the glasses in correlation to their pupil, as well as the comfort fit to the face. They need to have a vast knowledge of all the lens options available to suit each client, and to be able to take frame and facial measurements with precision. It’s not every day you get such highly qualified dispensing opticians, Chandlers Ford is lucky to have such experienced members of the team behind them!